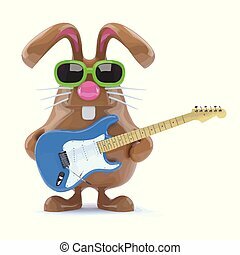 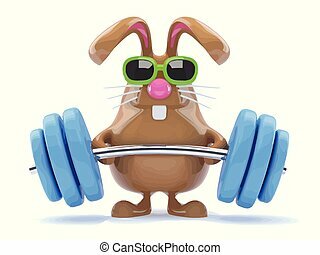 3d cute cartoon easter bunny rabbit plays electric guitar. 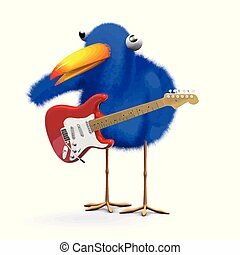 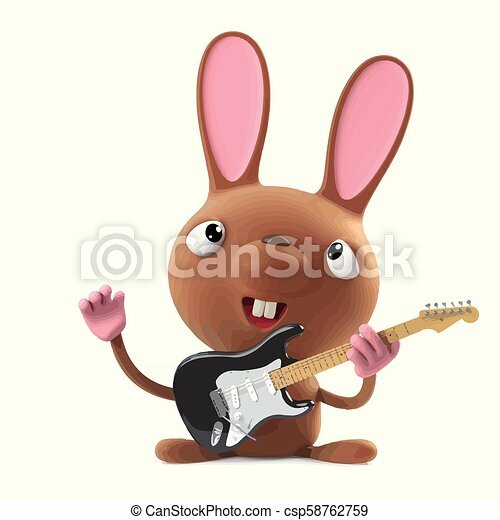 3d render of a cute cartoon easter bunny rabbit playing electric guitar. 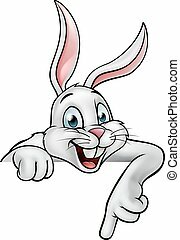 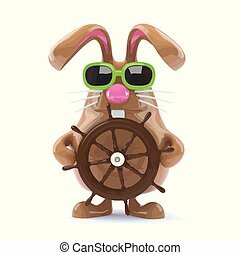 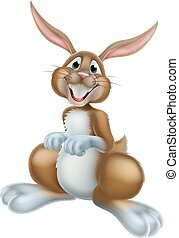 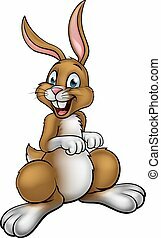 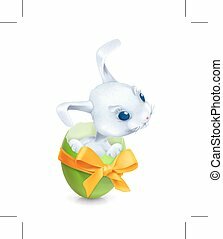 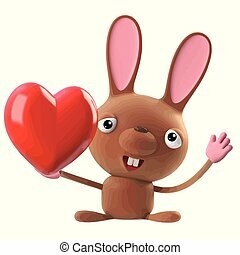 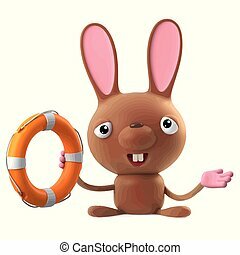 3d render of a cute cartoon Easter bunny rabbit holding a life ring. 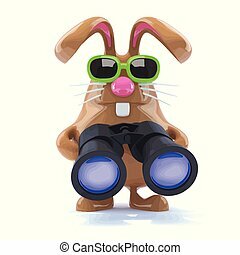 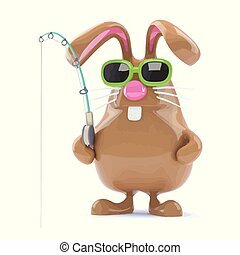 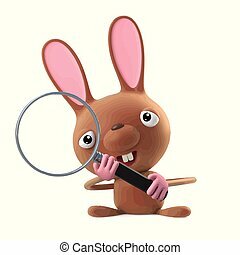 3d render of a cute cartoon Easter bunny rabbit holding a magnifying glass. 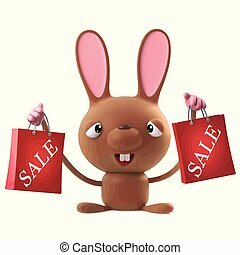 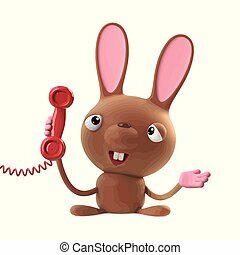 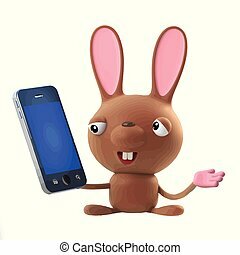 3d render of a cute cartoon Easter bunny rabbit character holding a telephone handset. 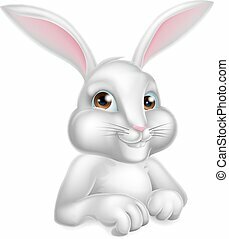 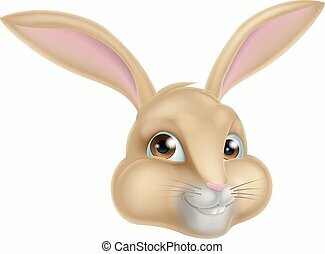 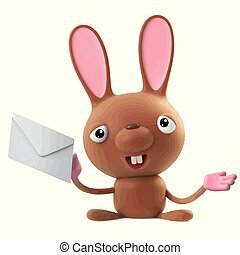 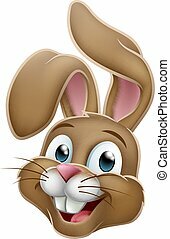 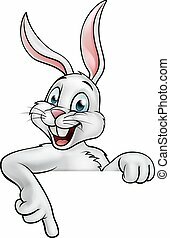 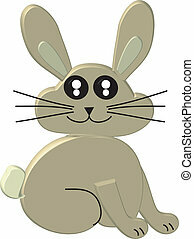 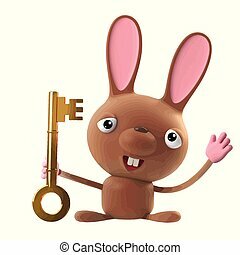 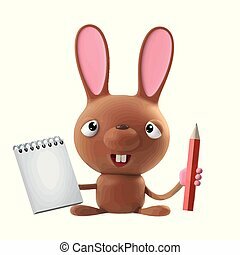 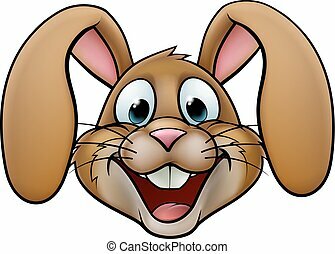 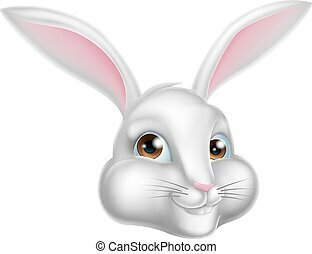 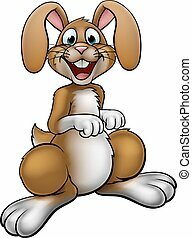 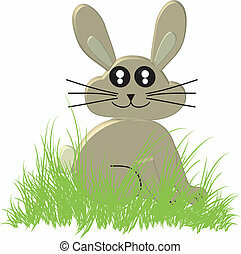 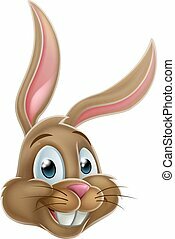 3d render of a cute cartoon Easter bunny rabbit character holding a notepad and pencil.